1939 in New York was undoubtedly a special time in American history. The country's most happening town was gaining momentum after the Great Depression and things were starting to look up again for the first time in a decade. 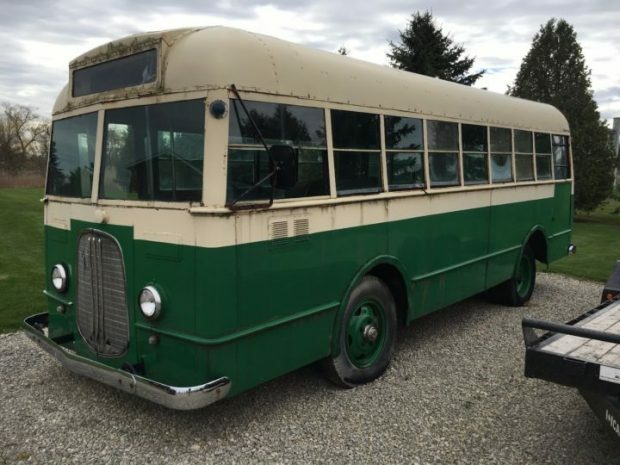 Even though artifacts from this time vary widely—you may be able to find old copies of The New York Times in flea markets or online fairly easily—it's not very often you see something like this Ford "Crackerbox" Transit Bus pop up for sale. A genuinely interesting auto, this bus likely took top businessmen back and forth to work during the upswing of the nation's economy. 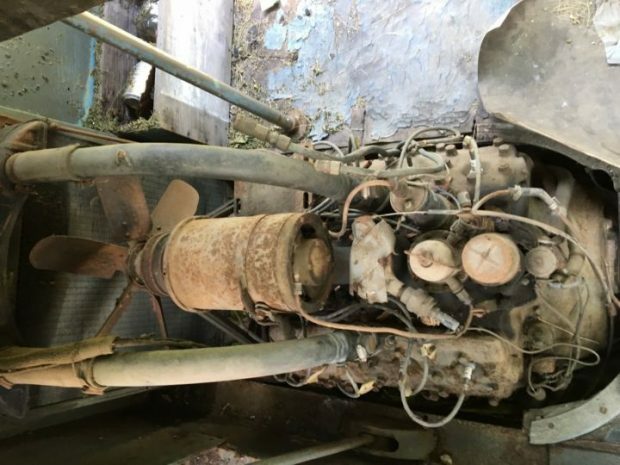 It's unclear how many miles this particular example has traveled, but it is one of only 1,000 built in this earlier style, according to the Bring a Trailer post. Its 141" wheelbase freed up plenty of space for passengers while its 239 ci. Ford "flathead" V-8 powered it through New York City streets with just 85 hp. Although worn, the Crackerbox is largely complete. Aside from its missing side door, the Crackerbox retains a large majority of interior trim from its time in duty. An industrial style ribbed roof accompanies an array of wide-view windows, which make for a stylish theme that reminisces back to the year it was produced. 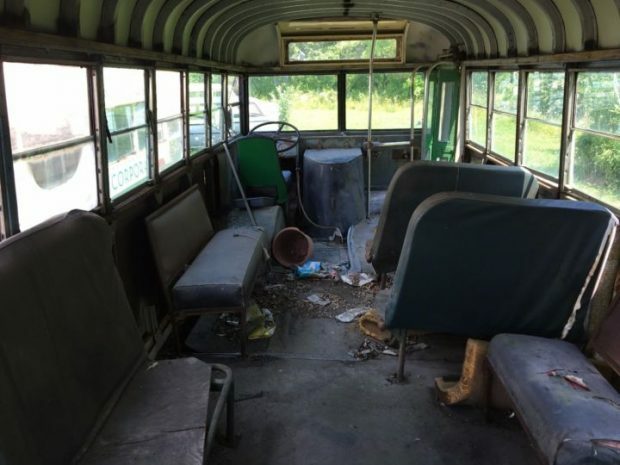 It seems like this could be quite the find for someone willing to put in a little TLC. The ad suggests that it would make a "very cool camper for vintage race weekends," and that sounds good enough to us. You can also find it on eBay for a price of just $2,800, so make sure you hop on it soon!